Ribbon can be a fairly inexpensive way to take a plain invitation to new stylistic heights. 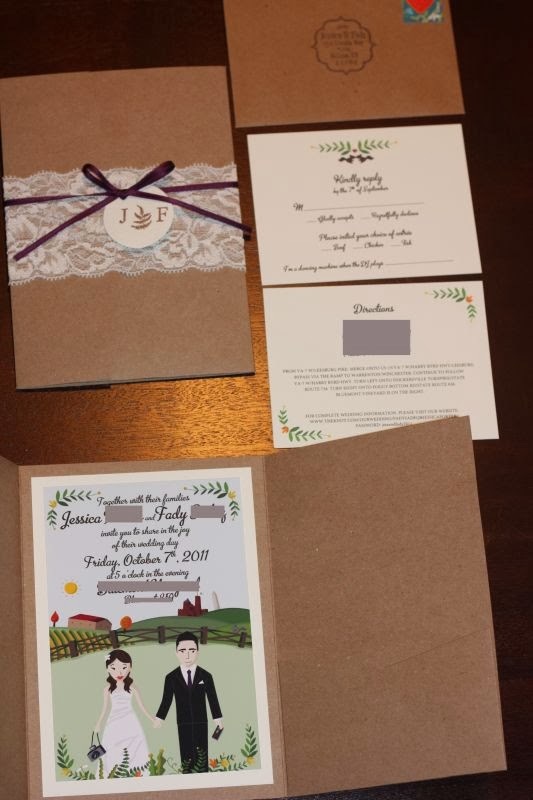 Handmade wedding invitations can take on so many different looks when ribbon is incorporated. Whether you decide to use a pretty grosgrain ribbon to hold the invitations together or as the opening clasp, or a sparkling sheer ribbon as an accent on the cover, ribbon is sure to give your invitations a stylish look. Glam them up with glittery things! 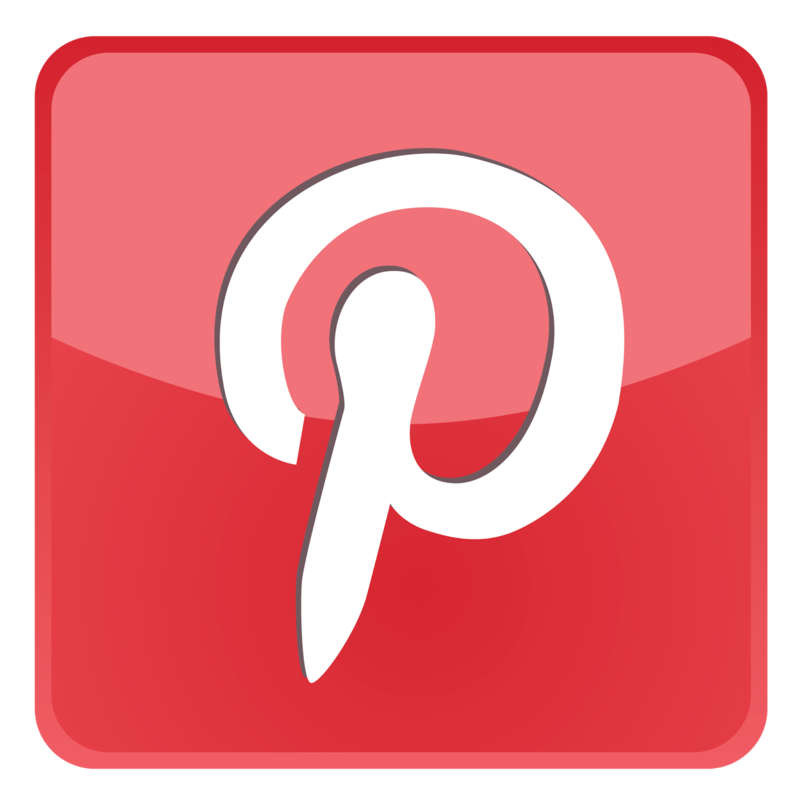 Handmade wedding invitations offer you a chance to flex your creative muscle. For a more daring look, use glitzy embellishments like glitter, sequins, and shiny charms. One possible technique for adding radiance to your invitations calls for a glue pen, stencils, and glitter to create specialized text and designs. Using the stencil as a guide, apply the glue to create your design, and then sprinkle with glitter. 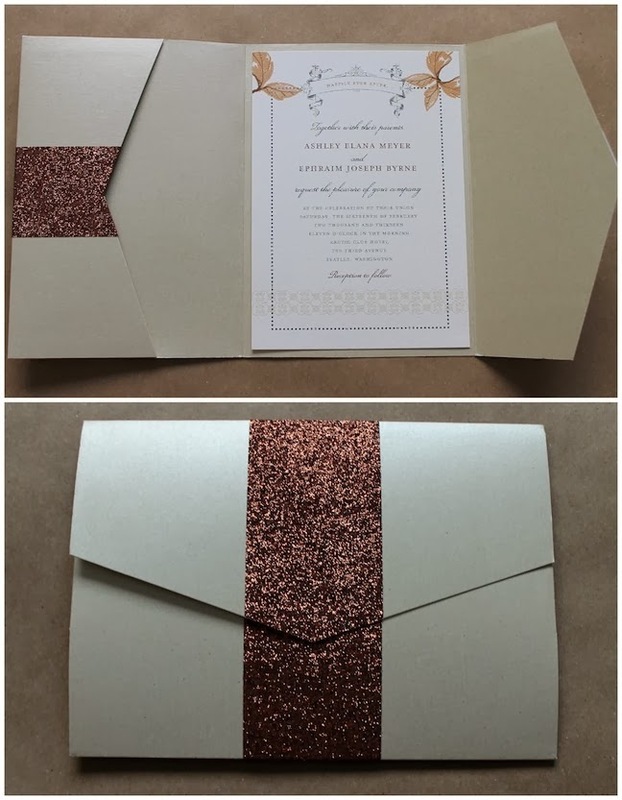 Sequins are very fun to work with and can make your invitations quite brilliant. Sequins and charms can be added either individually or clustered with wire or string. While you can create some lovely designs, be mindful of the weight that they can add when it comes to mailing out your invitations. 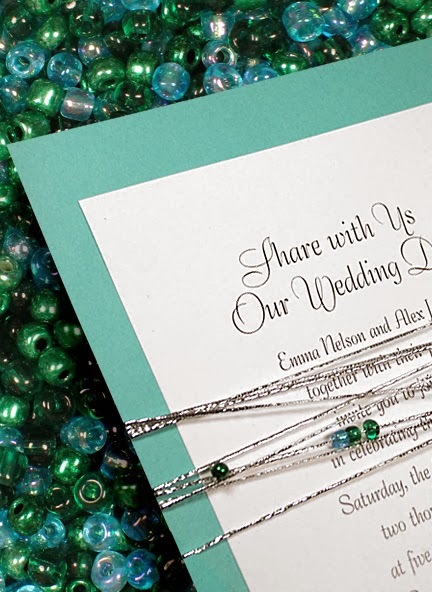 Beads are both tactile and engaging additions to handmade wedding invitations. When used with beading wire, beads can turn your flat invite into a three-dimensional work of art. Beads can also be added to ribbon, and be made to dangle from the invitation. Consider exploring those beautiful little Mother of Pearl beads or for a more ethnic or island feel, use cowry shells. 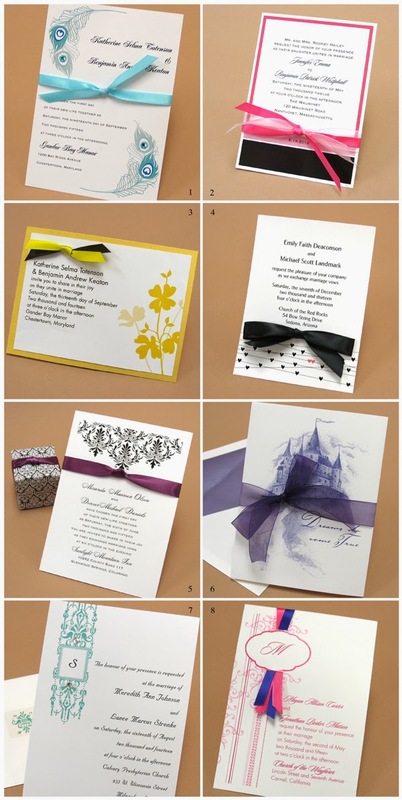 Your invitations will evoke lots of excitement and set the tone for your big day. They will also be a memento for your guests to admire and enjoy for years to come. When it comes to making handmade wedding invitations, the possibilities are endless and with a little imagination, your wedding invitations will look extraordinary!